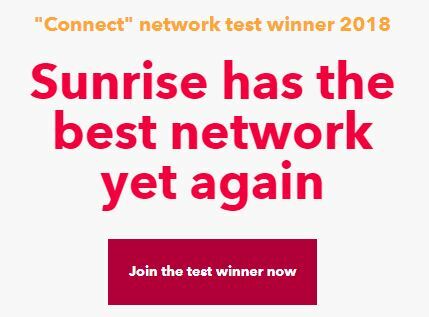 Who has the best network in the Nordics? There are several ways to measure network performance and the results of published tests can therefore differ. Mobile operators have a tendency to criticise test results when they have lost and promote results when they have won. An example of this is the recent drivetest by Connect Magazine in Switzerland as performed by P3 Group. Whereas Salt seems furious – the CEO-commented release is an interesting read – Sunrise uses the results in its marketing. Who will be the first operator – anywhere – to complain about a test methodology after having won? 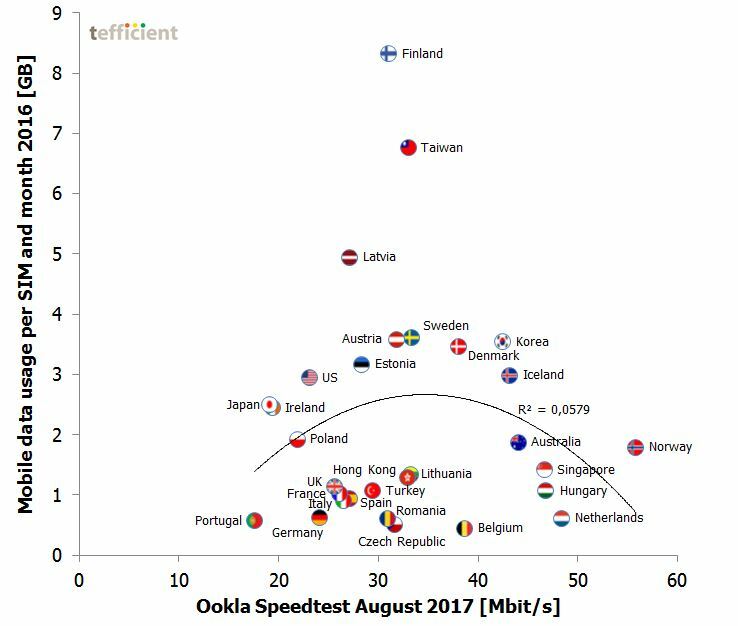 Ookla, the company behind Speedtest, has just published its Speedtest Global Index for August 2017. As always, it’s interesting. But since all mobile networks are based on shared capacity, we decided to cross correlate Ookla’s speed data with our own mobile data usage data. 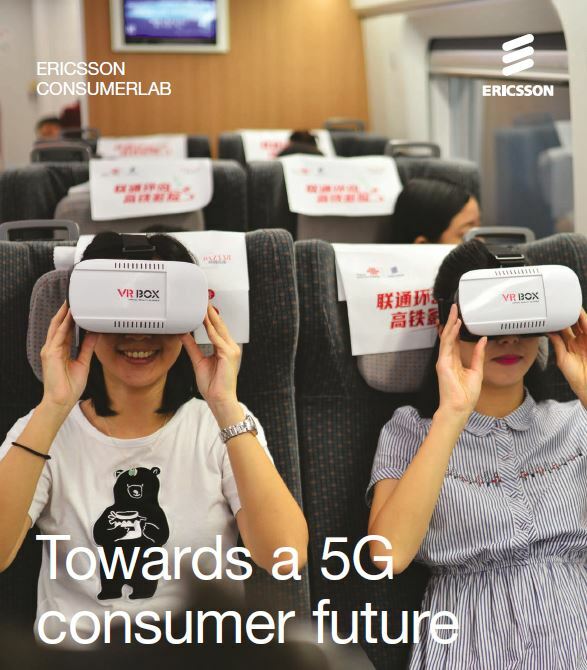 Is there – or is there not – a relationship between mobile data usage and experienced speed? The graph below correlates the two (click to enlarge). 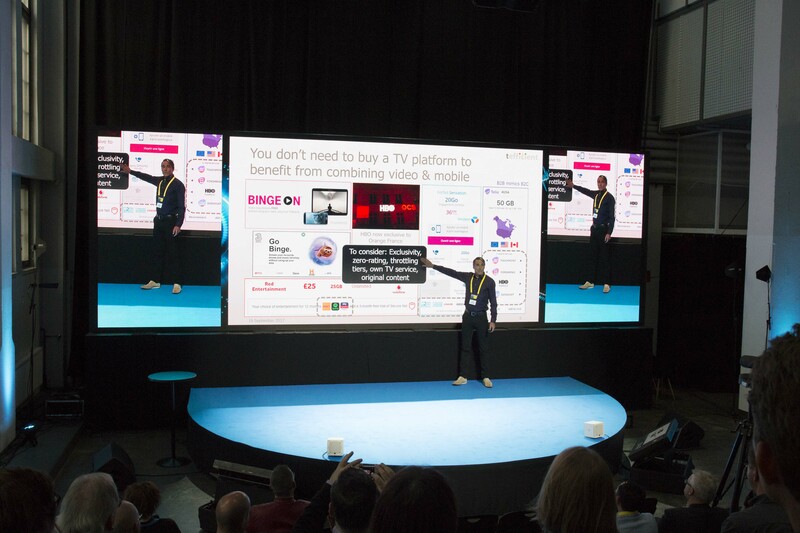 Also the 2017 version of Nexterday North was a true ‘anti-seminar’ with futuristic and insightful speakers in a great, sometimes quirky, mix. May Comptel‘s spirit thrive also now that it is a part of Nokia. This year, tefficient held a keynote presentation focused on bundles and the effect on churn. 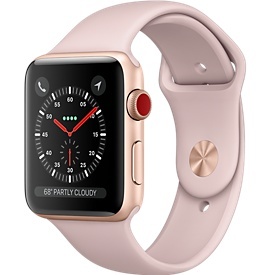 Apple Watch 3 Cellular, how much data does it eat? Is high mobile data usage cannibalising fixed? Our readers also know that we follow operator Wi-Fi closely, see e.g. this piece. At tefficient, we believe that the world is (or is about to become) mobile-first. But it doesn’t mean that the mobile networks will carry most of the traffic. In contrast, as shown in this post based on OpenSignal data, the regular smartphone user is most often more on Wi-Fi than on mobile networks. And when the smartphone is on Wi-Fi, the traffic volume is often higher since fixed broadband users seldom have to worry about data caps. Mobile operating systems are also set up to prefer (or in the case of upgrades, mandate) Wi-Fi. All Wi-Fi traffic ends up on the fixed access network, not on the mobile access network. We don’t take a side in the tiring conflict between the cellular camp and the Wi-Fi camp and will continue to argue that it’s not cellular or Wi-Fi, it’s cellular and Wi-Fi. It’s not licensed or unlicensed spectrum, it’s licensed and unlicensed. 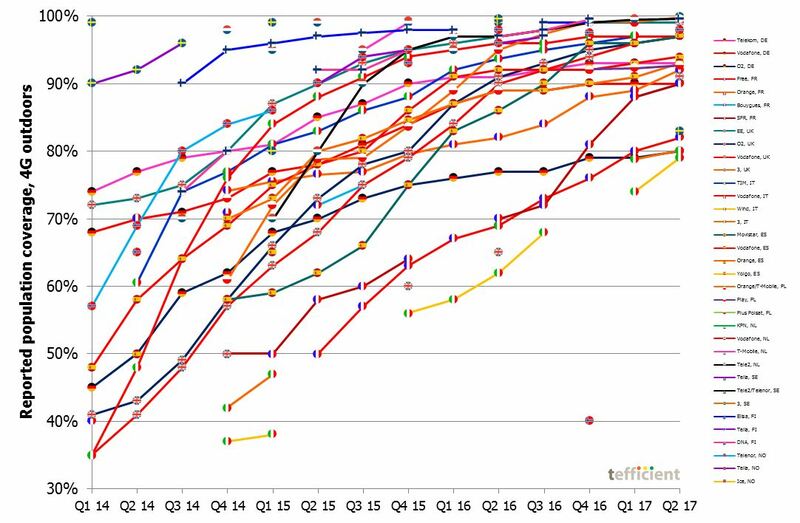 Are countries with low mobile data usage having higher fixed broadband usage? I.e. is fixed broadband compensating? 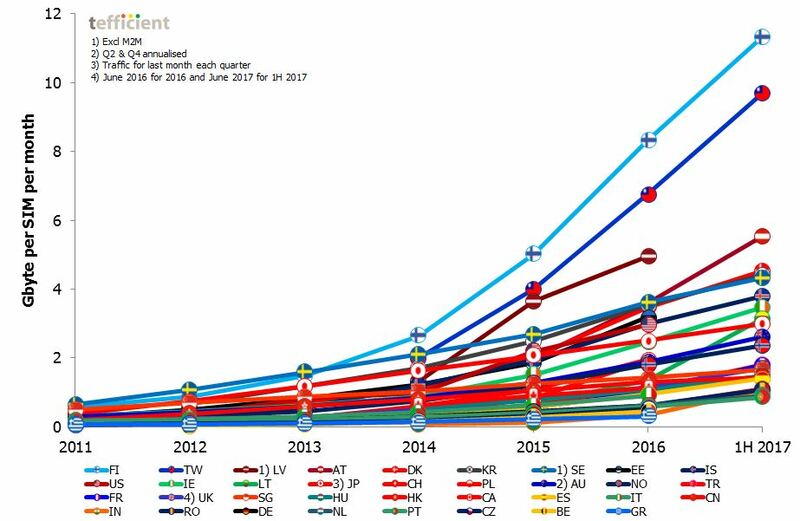 Are countries with high mobile data usage having lower fixed broadband usage? I.e. 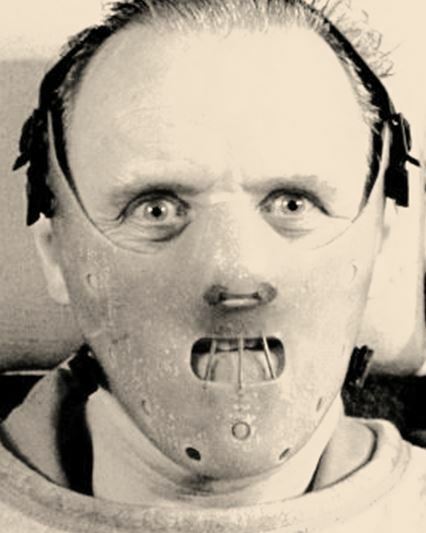 is mobile ‘cannibalising’ fixed?